The 1889 Park is more than a park. It's a place where memories are made! 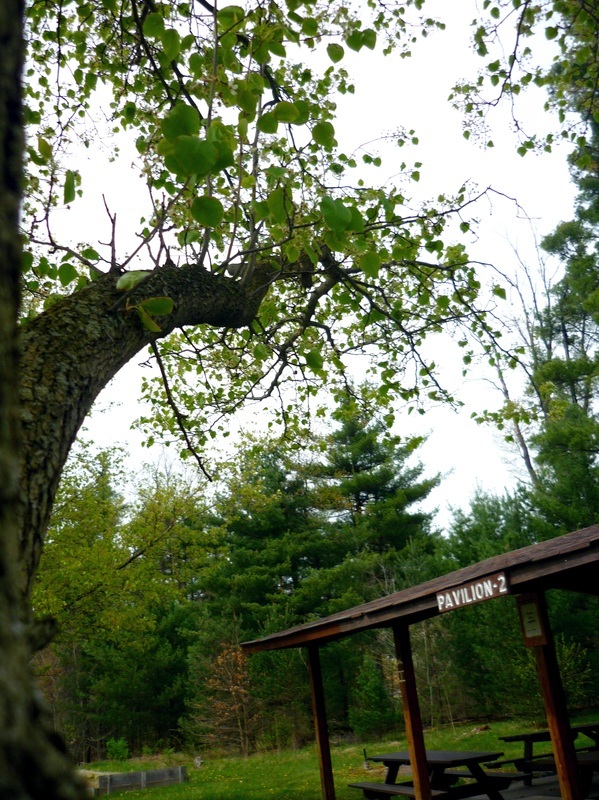 For over thirty-five years, the Adams & Croyle Township Recreation Authority has maintained the 1889 Park for all to enjoy. Just ten minutes from US Route 219, and situated in the lush Allegheny Mountain Range, the 1889 Park is a place of wonder and history. Nearby, the old South Fork Damn, the Little Conemaugh River, and historic Lake Conemaugh basin are powerful reminders of the Johnstown Flood that forever change the area's landscape. The Johnstown Flood National Memorial is located adjacent to the park. In 2006-2007, the 1889 Park in coalition with Natural Biodiversity and National Wildlife Federation Habitat Stewards Project volunteers, reintroduced over fifty native plant species into the area's landscape. This project aimed to revitalize the scenic park grounds, and restore the biodiversity of the region. So what types of facilities and recreational opportunities does the park offer? We offer pavilions, picnic tables, camping sites, RV/camper hook-up sites, a baseball/softball field, two children's playgrounds, a paved roller rink for hockey or skating, horseshoe pits, Bocce Ball courts, fire pits, scenic view benches, a nature trail and an exercise trail, a recycled tire sculpture, various biodiversity education sites, open green spaces, the Disaster's Edge Environmental Education Resource & Development Center, the Coal Miner's Memorial & Museum, and of course, restrooms and water fountains. Rent a pavilion for your next party, camp under the stars, or enjoy the area's plant and wildlife. Visit today and create memories that will last a lifetime!